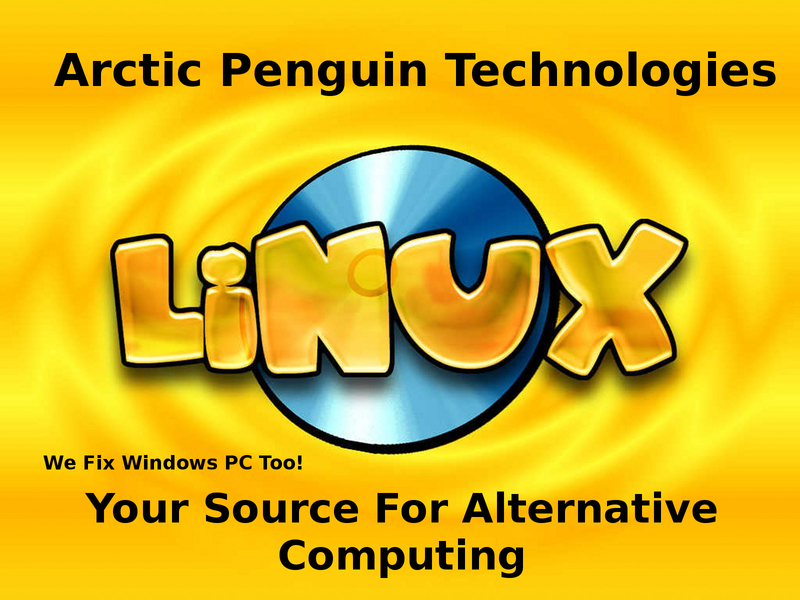 Arctic Penguin Technologies specializes in Linux and Windows. Our labor rates will not break the bank. While others are charging $100 per hour or more, we are charging $60 per hour.